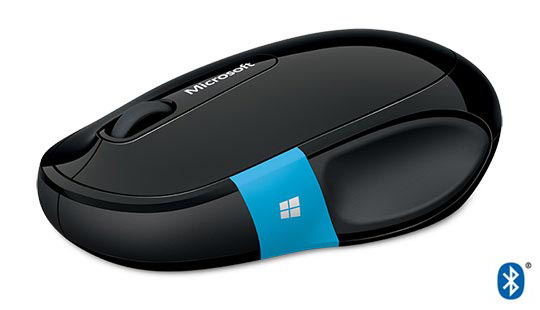 This product only compatible with Windows 8 (or higher) Bluetooth 4.0 enabled devices. 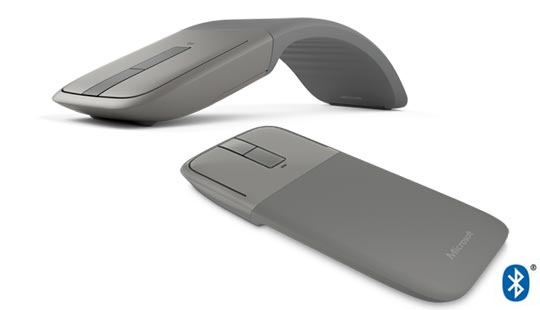 We’ve made our award-winning design of Arc Touch Mouse even better for those on the go. 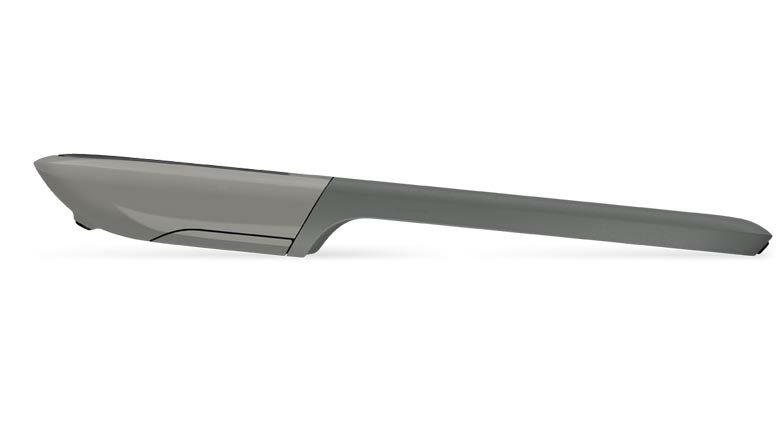 We’ve added Bluetooth 4.0 Low Energy1This product only compatible with Windows 8 (or higher) Bluetooth 4.0 enabled devices.. A clutter-free and reliable experience that works from up to 30 feet away. Utilizing the latest in Bluetooth technology, consuming less power. 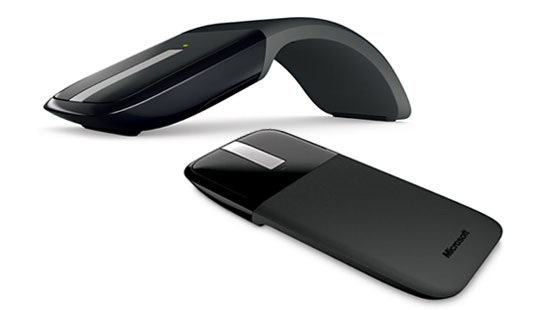 And just like the original, the Arc Touch Bluetooth Mouse curves to turn on and flattens to turn off. 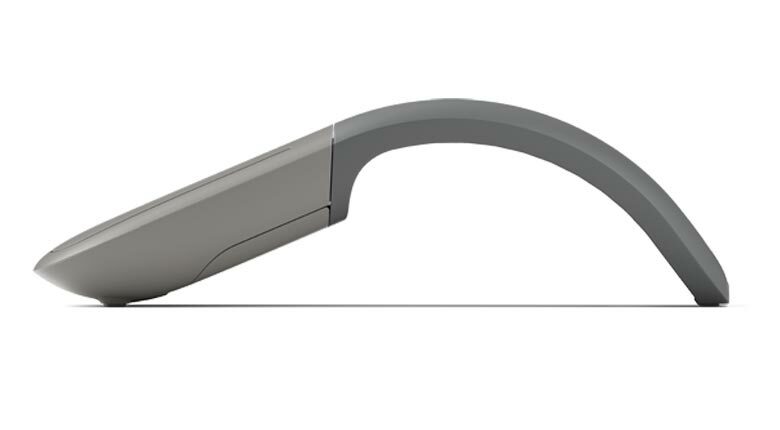 Comfortable and portable, shaped to match the natural curve of your hand, it’s a perfect fit for your mobile lifestyle. 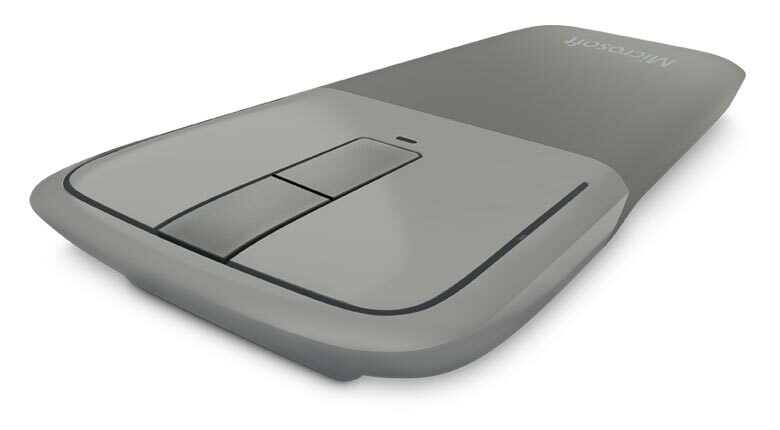 The touch strip responds precisely to the speed of your finger movement, using haptic feedback to scroll vertically. Take advantage of BlueTrack Technology, which combines the power of optical with the precision of laser for remarkable tracking on virtually any surface.2BlueTrack Technology does not work on clear glass or mirrored surfaces. Even use it on a rough wood surface or carpet, with BlueTrack Technology.2BlueTrack Technology does not work on clear glass or mirrored surfaces. Curve for comfort, flatten to pack. A perfect fit for your hand and your mobile lifestyle. Click. Tap. Flick. Control. Quickly brush up or down with your finger to flick into hyperfast vertical scrolling for smooth, intuitive navigation. Scroll slowly with a gentle swipe or quickly with a flick of the finger, then tap to stop. If you have any of these Operating Systems: Windows 8.1, Windows 8, Windows RT 8.1 and Windows RT, please follow the directions below. 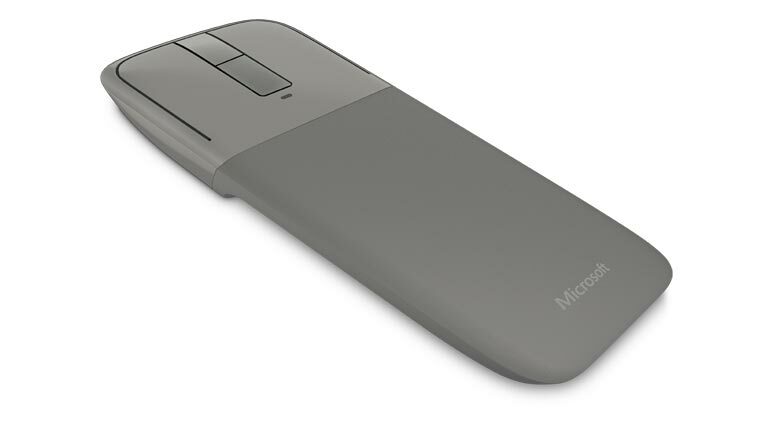 To customize how your Arc Touch Bluetooth Mouse works with your device, download the Arc Touch Bluetooth Mouse Settings app. Step 1: From the start screen tap or click Store. 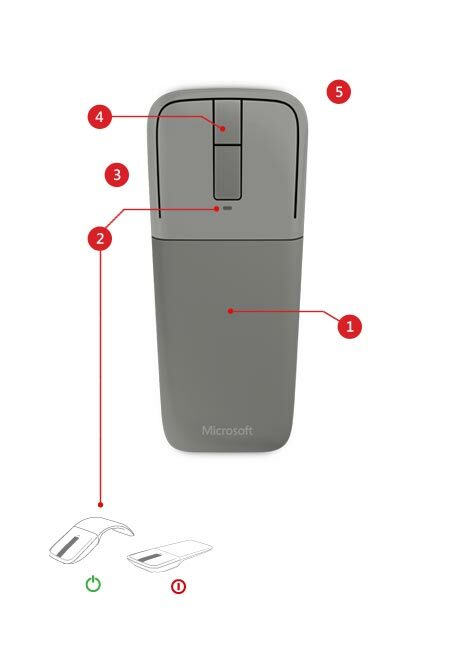 Use this compatibility chart to find out if the Arc Touch Bluetooth Mouse works with your operating system. 1 This product only compatible with Windows 8 (or higher) Bluetooth 4.0 enabled devices. Learn how to check your device to see if it's Bluetooth 4.0 enabled.